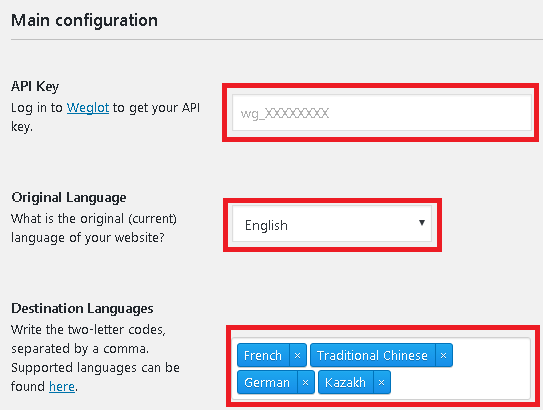 In this 6 steps guide, you will see how to integrate Weglot plugin into your WordPress website. 1. 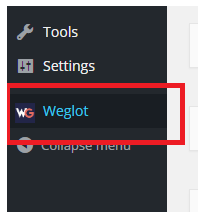 Go to your WordPress admin dashboard and click on "Plugins" and "Add New"
To get your API key, go to your Weglot account, if you do not have a Weglot account yet, register here. 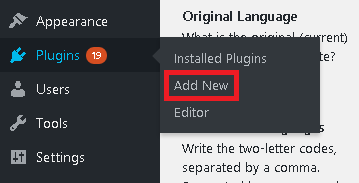 Then, you can also set other parameters, such as button design or position under "Language button appearance" section. 7. Congrats, it's done! You can go check your website, a language button has been added on your website, try it!